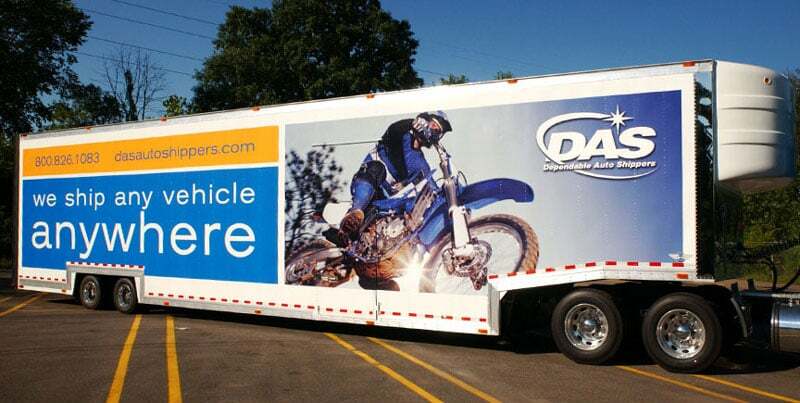 DAS (Dependable Auto Shippers) has enjoyed over 60 years as the industry leader in vehicle relocation. In the last 5 years alone DAS has shipped over 446,000 vehicles. Our national network of terminals provides consumers the added convenience as well as, economic rates with the dropping off and/or picking up their vehicles. We also provide a true door-to-door service where we will arrive at your doorstep with a flatbed truck versus having to meet us at a remote parking area. We can also provide you with a Guaranteed pickup date, if time is of the essence.DAS has enjoyed a long-term relationship as a preferred carrier with all of the leading third-party relocation & moving and storage companies. These relationships have helped DAS become a top quality vehicle relocation provider with the highest level of service. Our focus is on you and the on-time, damage-free delivery of your vehicle — every time. Established in 1954. 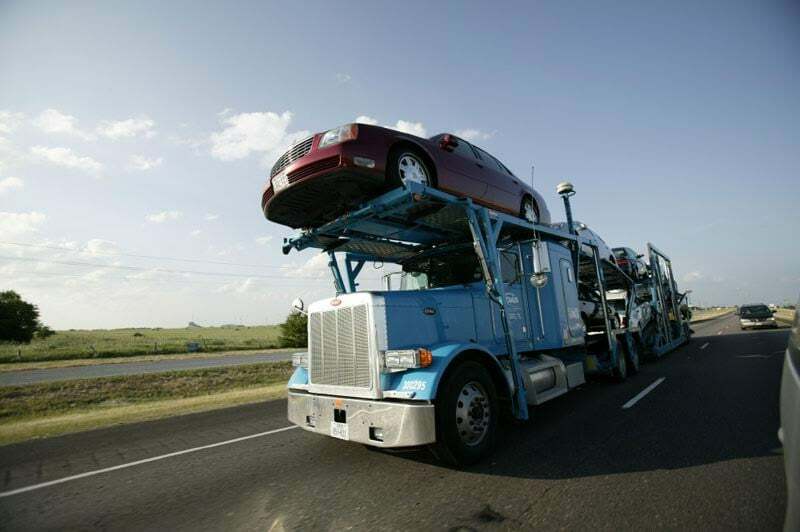 DAS (Dependable Auto Shippers) has enjoyed over 60 years as the industry leader in vehicle relocation. 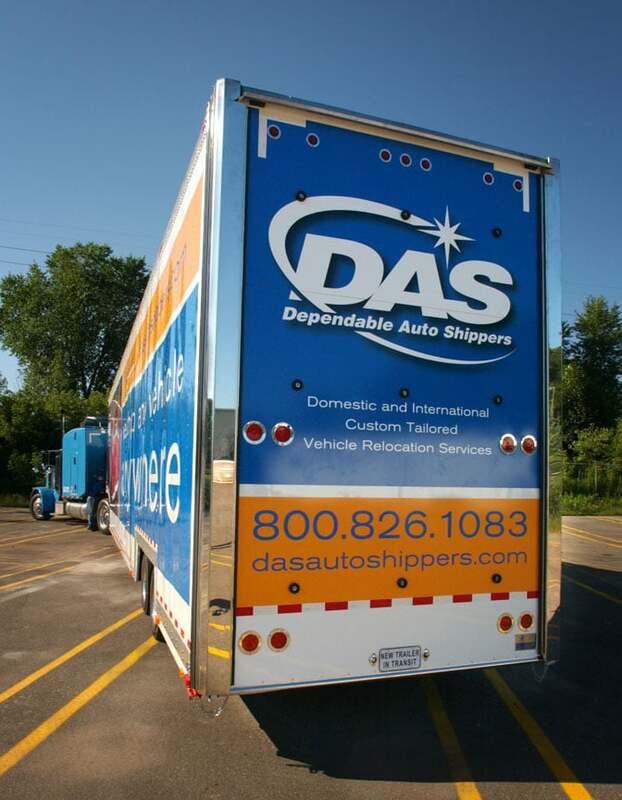 In the last 5 years alone DAS has shipped over 446,000 vehicles. Our national network of terminals provides consumers the added convenience as well as, economic rates with the dropping off and/or picking up their vehicles. We also provide a true door-to-door service where we will arrive at your doorstep with a flatbed truck versus having to meet us at a remote parking area. We can also provide you with a Guaranteed pickup date, if time is of the essence. I would NEVER use this company again. I shipped my brand new car cross country. It arrived badly damaged and I am now dealing with the hassle and cost of repair. Last month, my family and I relocated from Seattle, WA to New Jersey. We were referred to DAS from our moving company. I cannot say enough positive things about this company. Armando was incredible to work with, even offering me advice to ship our two vehicles separately to ensure a lesser time without a car once in NJ. Both of our vehicles arrived in NJ a week ahead of schedule and in perfect condition. In fact, the driver hand washed my husbands car to ensure it was clean and tidy for us after a rough trip through WA. Moving cross-country is beyond stressful. DAS gave us the peace of mind we needed and I highly recommend them to anyone making a move. This company is AWFUL. Under NO circumstances, regardless of how cheap the quote is, should you use this company. I shipped my car from Boise to Philadelphia. When I dropped it off, I was told it would arrive on Feb 5th and that I would be contacted at a later date for payment. Well Feb 5 rolls around and I receive an email saying my car has been delayed till the 8th because of weather. Cool. That happens sometimes right? I call on the 8th to make sure my car has arrived and the customer service rep informs me that it has now been delayed till the 12th. I ask why and she informs me that my car sat on their lot for three days because I hadn't paid yet. This was after they expressly told me I would be contacted later for payment and didn't have to pay up front. So Feb 12 rolls around and I call again to see if my car would be dropped off that day. They inform me that it had just barely left Illinois and should arrive the following week. Finally my car arrives on the 17th (12 days late, which meant I had to pay an additional $400 for a rental car). I go to pick it up and find that it is absolutely filthy, with the entire hood, windshield and top covered in oil. The shift boot was also torn and broken. Emailed my DAS rep about my experience and got zero response. Currently working through their claims and reimbursement process, but I highly doubt I'll get more than the $75 they offered me even though between the rental car, detailing and part replacement fees the cost to me is pretty much double what I paid DAS originally. A true NIGHTMARE. I cannot warn you enough to stay away from DAS. The sales rep told me I had to get my car there asap so that it would arrive on my desired delivery date. 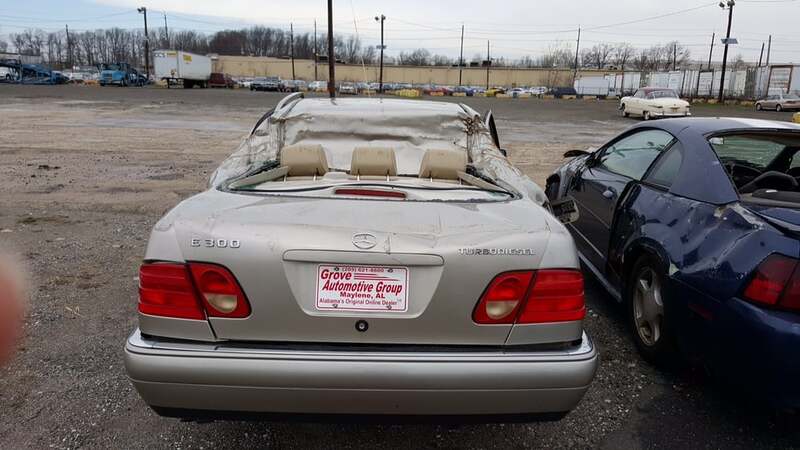 They had my car for 16 days being held in ATL before it ever left. When I finally received it, it was 11 days late, they had my car for a total of 26 days, and there was a ding in the side door. 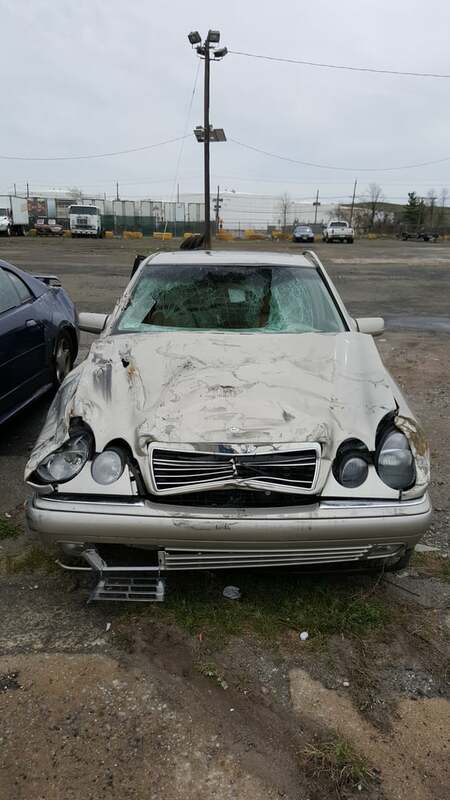 Throughout the entire process I could never get a person on the phone or a response on email to the status of my car. I was completely in the dark. Once I paid, the sales rep's phone number would route straight to a voicemail. I had to call from 4 different numbers but as soon as I said my name he would hang up. Their "online tracker" does not exist. The status when you call just says: your status is "late." No dates, no details. When I finally picked up my car I met another guy who had the same experience. STAY AWAY AT ALL COSTS!!!!!!! !